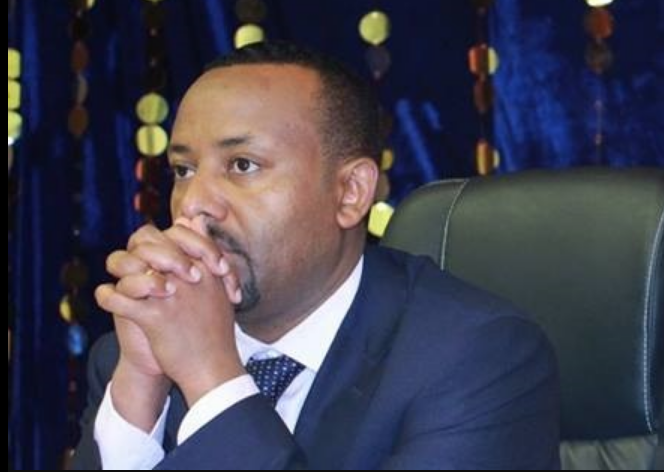 Voters in the Democratic Republic of Congo (DRC) today will vote to choose the country’s next leader after the latest delay in a long-running election saga. 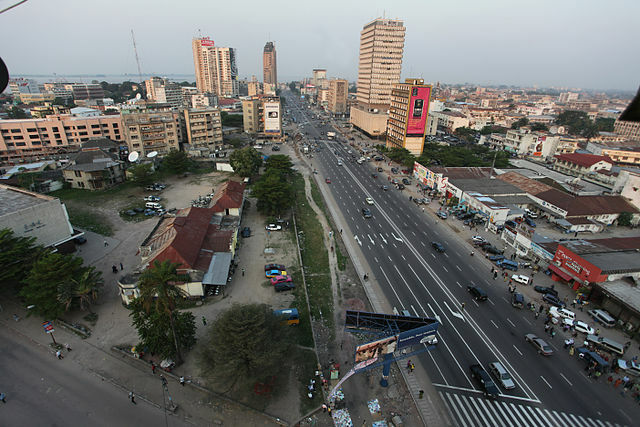 Concerns over the use of voting machines in the Democratic Republic of Congo’s (DRC’s) upcoming presidential election are mounting ahead of the vote. 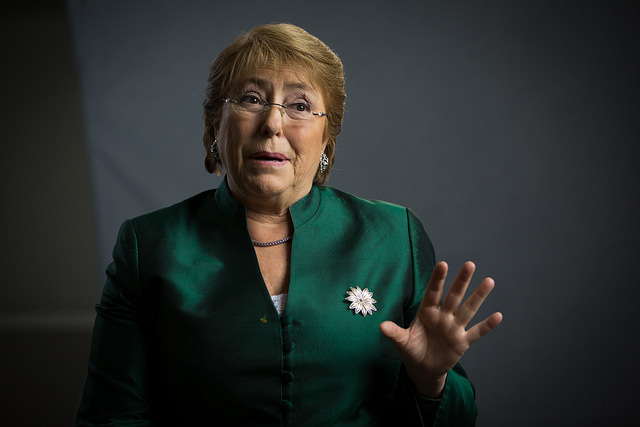 The United Nations High Commissioner for Human Rights, Michelle Bachelet, has called for authorities in the Democratic Republic of Congo (DRC) to implement measures to prevent further violence in the build-up to the country’s presidential election later this month. 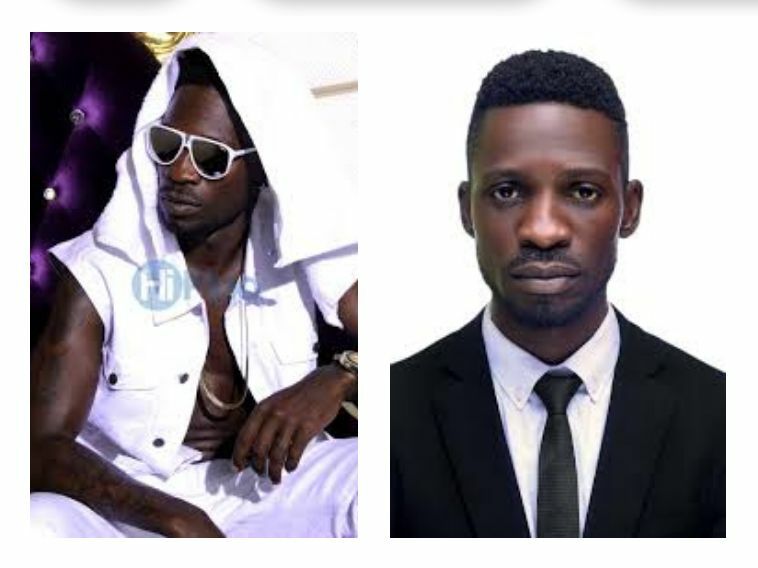 Ugandan pop star and opposition MP, Bobi Wine, is in hiding after a police raid on a hotel he was staying in before a concert, his lawyer has said. 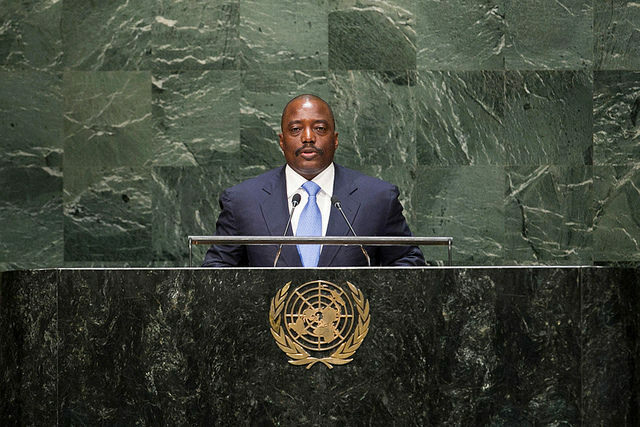 The Democratic Republic of Congo’s (DRC’s) outgoing president, Joseph Kabila, says he plans to stay in politics and does not rule out running for president once again in 2023. 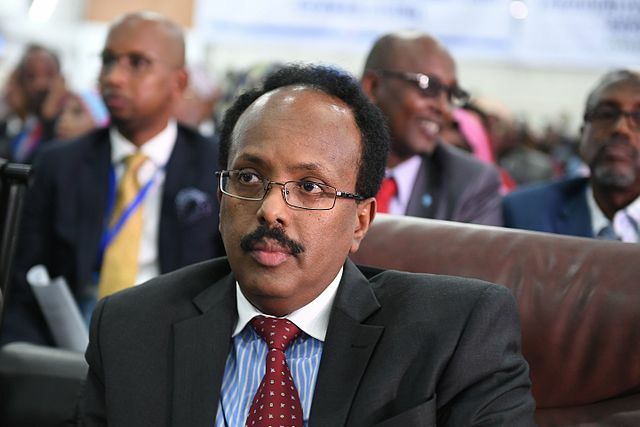 The leading official of Somalia’s parliament administration has filed a motion for the impeachment of President Mohamed Farmaajo, he said on Sunday. 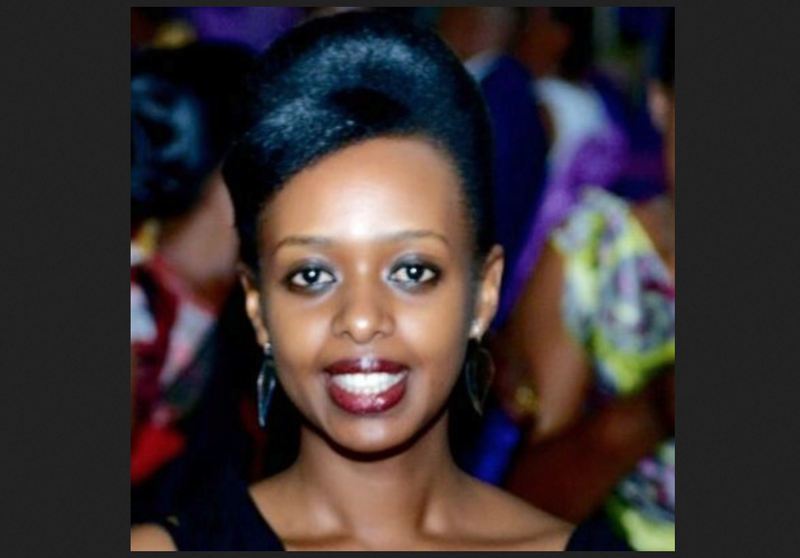 Rwandan opposition leader and government critic Diane Rwigara has been acquitted of insurrection and forgery charges by a court in Kigali. 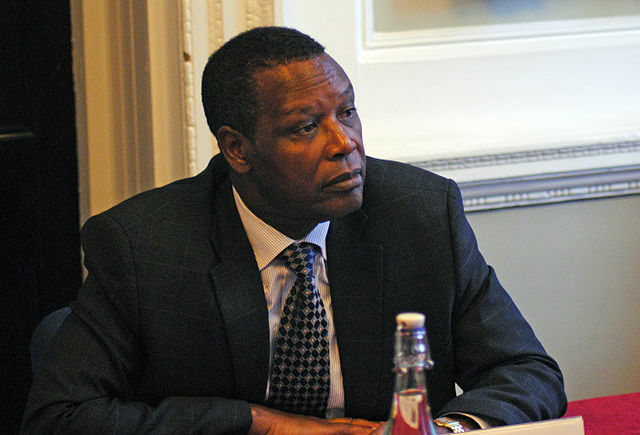 Burundi has issued an international arrest warrant for ex-president Pierre Buyoya, accused of being involved in the assassination of former leader Melchior Ndadaye in 1993. 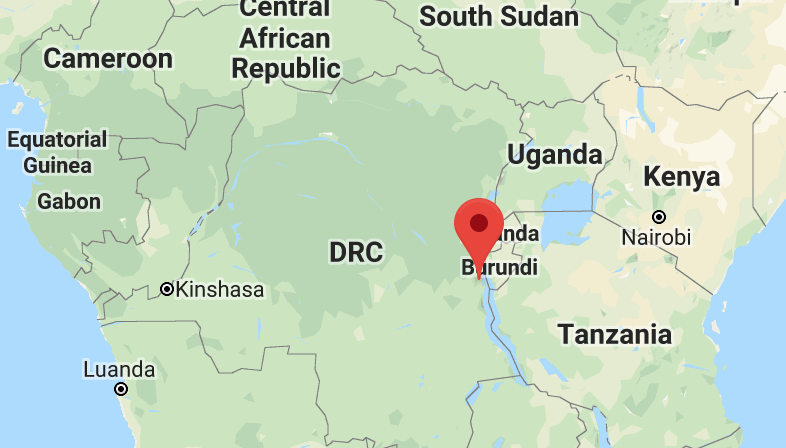 Clashed between government troops and rebels in the Democratic Republic of Congo have killed 18 people, as tensions rise ahead of this month’s presidential elections.